Overactive bladder (OAB) is not a condition as such but rather a group of urinary symptoms defined by a problem with bladder storage where the bladder muscle (detrusor) contracts too often or spontaneously and involuntarily. It often includes, and is therefore closely related to, incontinence. There is a reported incidence of OAB ranging between 12-17% in Europe alone and a suggested 1 in 6 people is suffering from symptoms in the UK. The incidence of OAB increases with age but should not be accepted as a normal part of the ageing process. 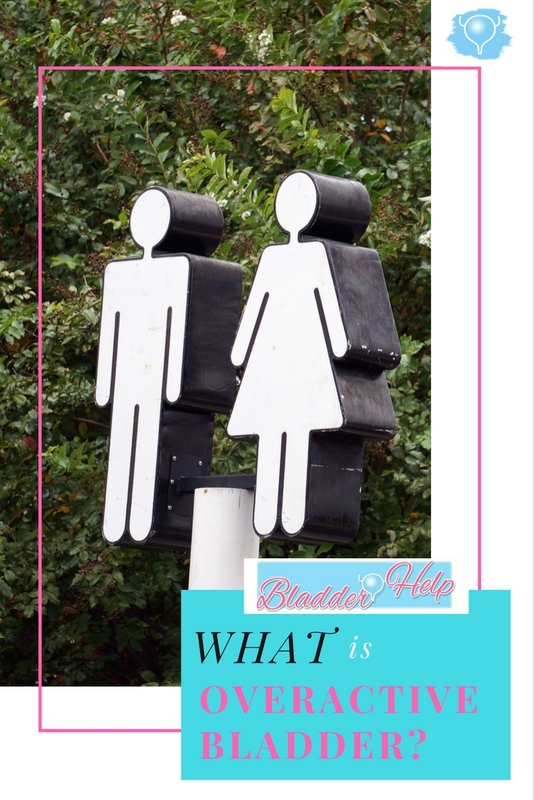 How is overactive bladder diagnosed? A diagnosis is usually based on a complete history, a physical examination and urinalysis (urine flow and capacity). It is also a diagnosis of exclusion.